First and foremost, I want to thank all of you for being such amazing fans and dedicated readers to The Ending Series. Your patience and support during the prolonged book four writing process has meant more to me than you'll ever know. It's hard to balance life, partnerships, work--especially when circumstances are completely out of your control--and please readers and keep deadlines too. 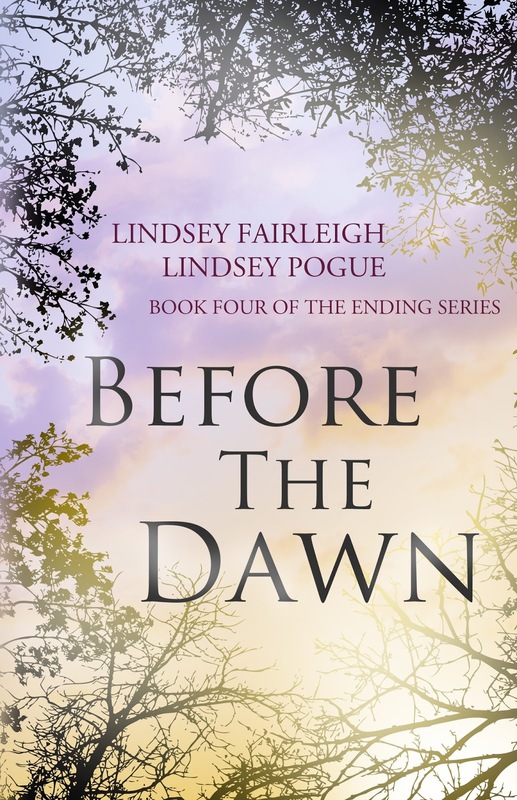 Either way, it means a lot that everyone has been so awesome and for that I want to share the cover for Before The Dawn with you all. I hope you like it as much as we do.